Candidates in Labour Impact and Business Impact immigration categories also invited. The PNP of Prince Edward Island has two streams linked to Express Entry that is Labour Impact and Business Impact immigration categories. 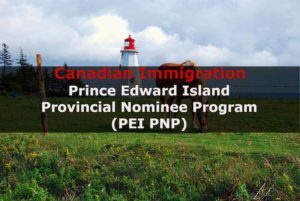 The Prince Edward Island has issued new invitations to apply for a provincial nomination for Canadian Permanent Residence. A total of 147 invitations to apply for a provincial nomination for Canadian permanent residence were issued to candidates in the Express Entry and Labour Impact categories. Apart from this, 29 more invitations were issued to Candidates in the province’s Business Impact Category’s Work Permit Stream. All the candidates who want to apply for this category must have at least 130 points under the Business Impact Category’s point’s grid in order to receive an invitation. This year, a total of 1,175 invitations to apply have been issued through Express Entry and Labour Impact categories. The Express Entry of PNP of Prince Edward Island is linked to federal Express Entry System. The Express Entry system is an electronic selection system through which skilled workers are nominated for a Canada PR visa. This system manages three economic immigration programs to select interested migrants. 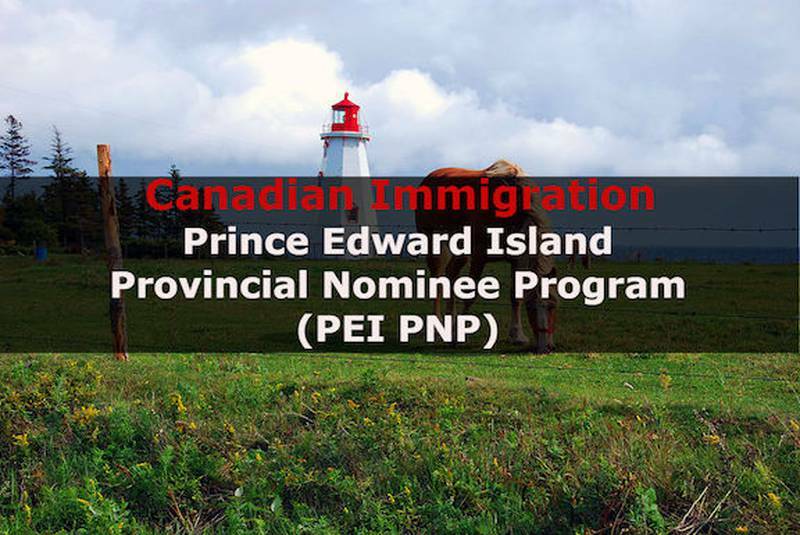 The candidates who receive a provincial nomination from PEI are awarded an additional of 600 points toward their Express Entry ranking score, which puts them in a good position to receive an invitation to apply for a Canada PR visa. Candidates may get an invitation to apply for a Provincial nomination with or without a job in the province and many candidates have been selected by PEI PNP who have not submitted an expression of interest to the province but who may be a match for labour market needs in the province. Also read: what is a skilled worker in Canada? The PEI PNP employs an Expression of Interest (EOI) system that requires interested candidates to submit a profile detailing their work experience, education, language skills and other factors. All the submitted Expression of Interest (EOI) are reviewed and awarded points based on six selection factors. The maximum points that can be awarded are 100 points. Selected numbers of Candidates with the highest score are invited to apply for provincial nomination.